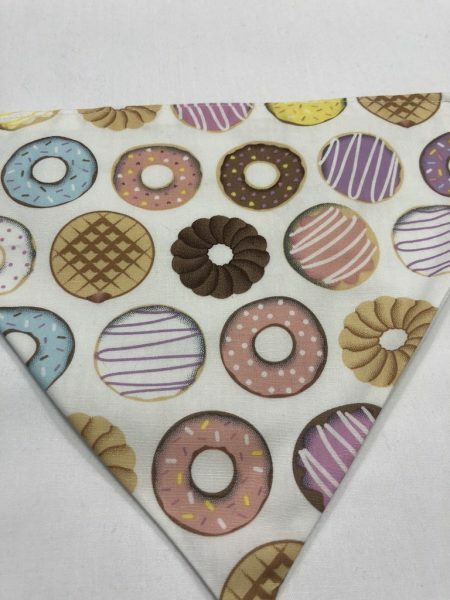 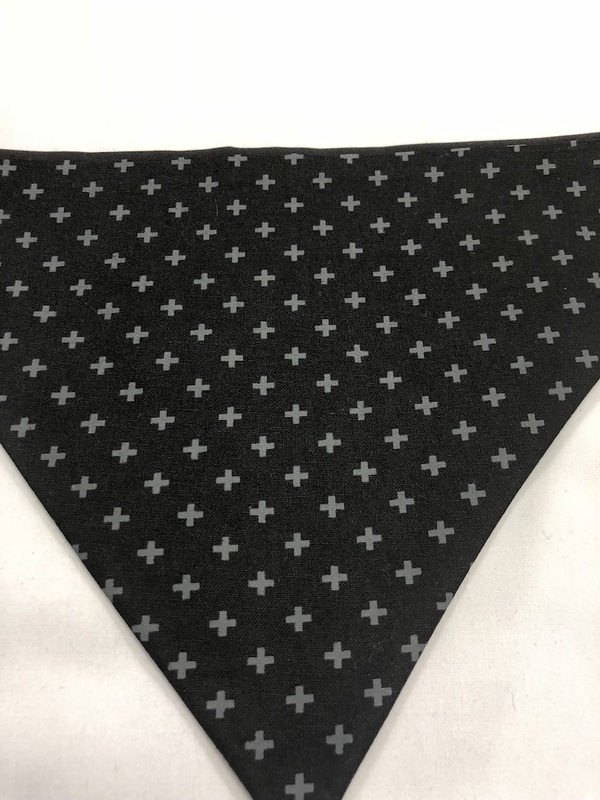 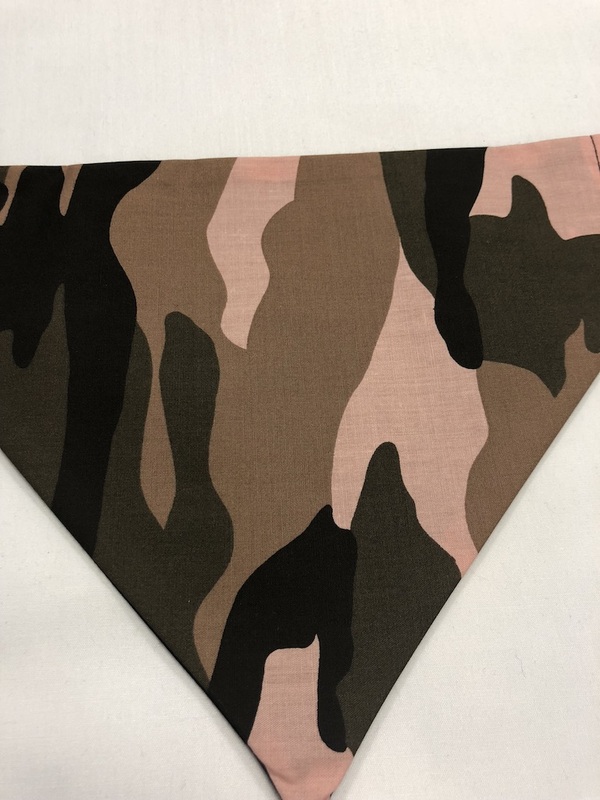 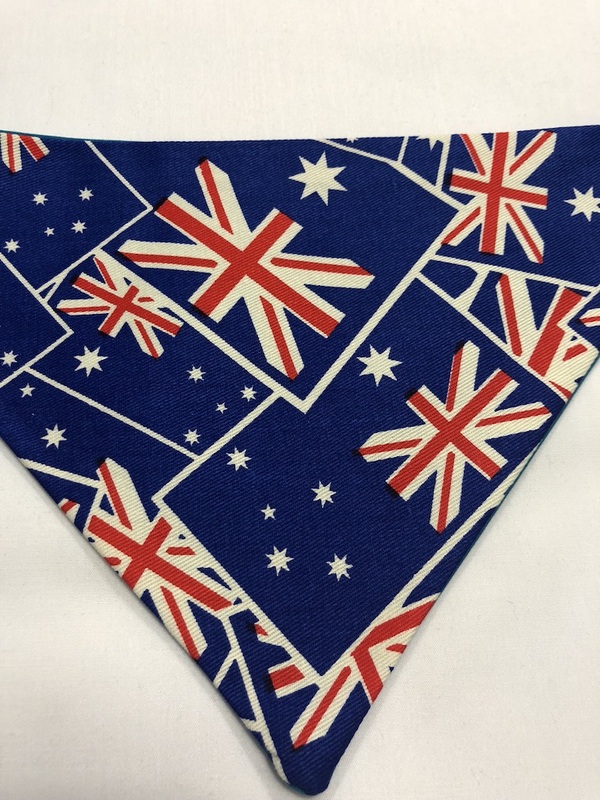 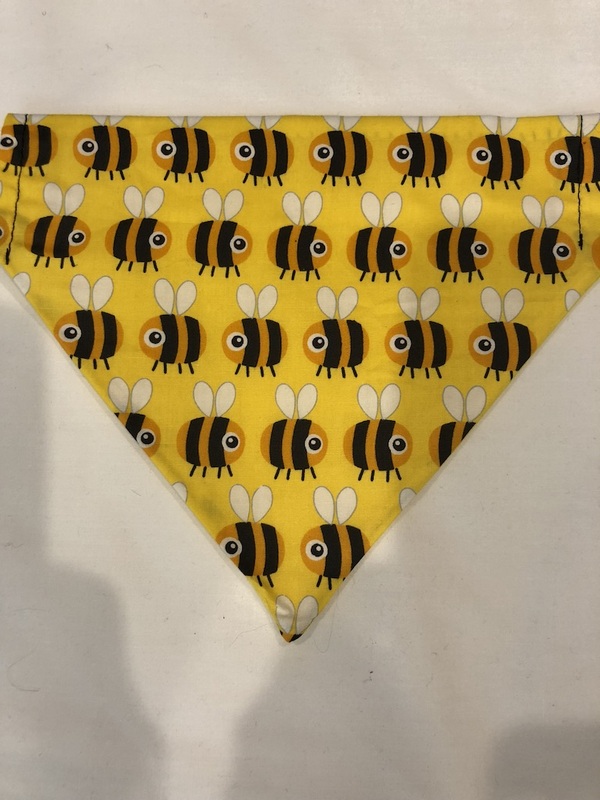 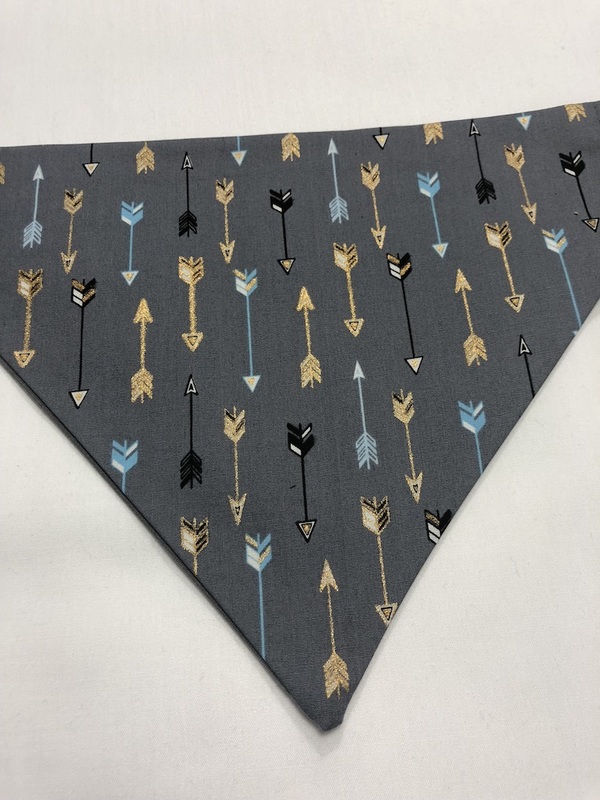 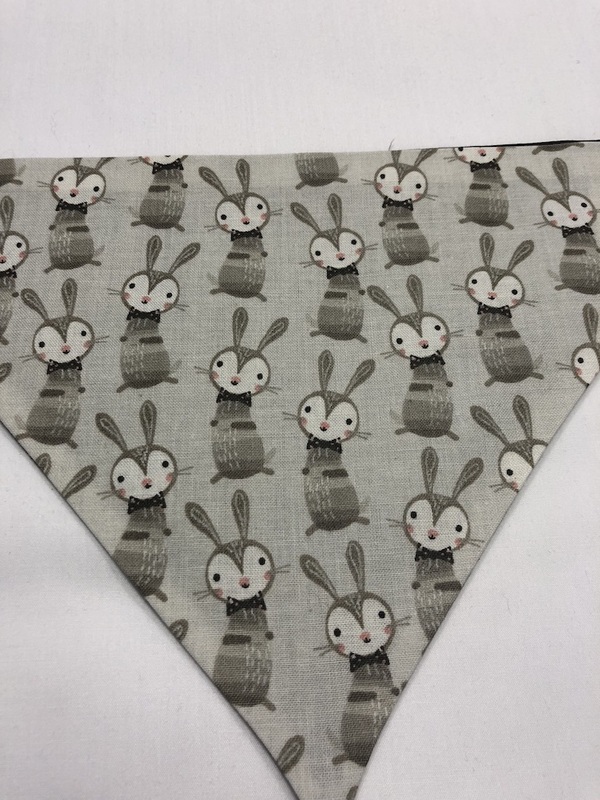 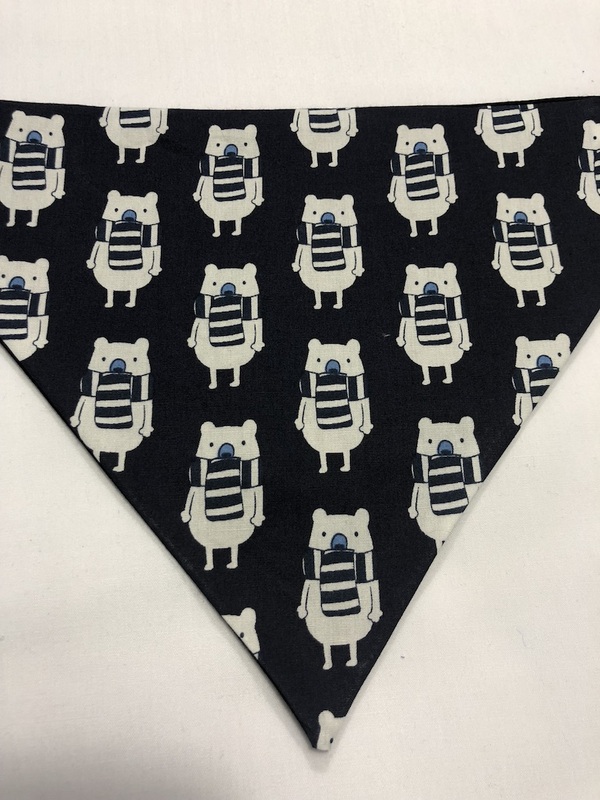 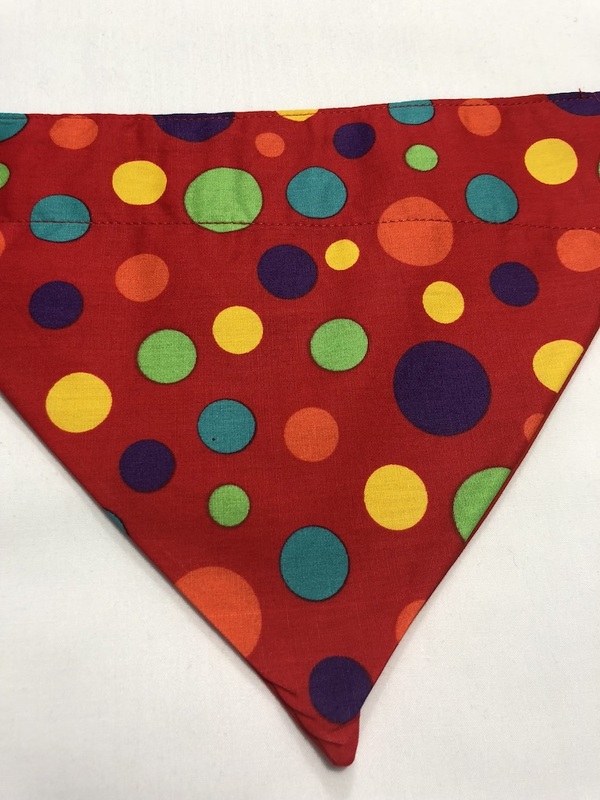 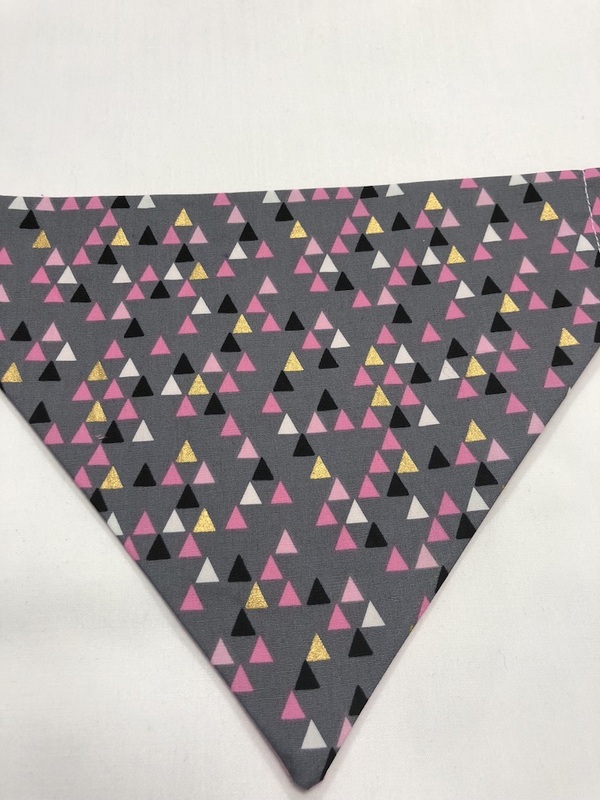 Our Bandanas come in two sizes small and medium and are suitable for dogs or all sizes from Chihuahua to Great Dane and everything in between. 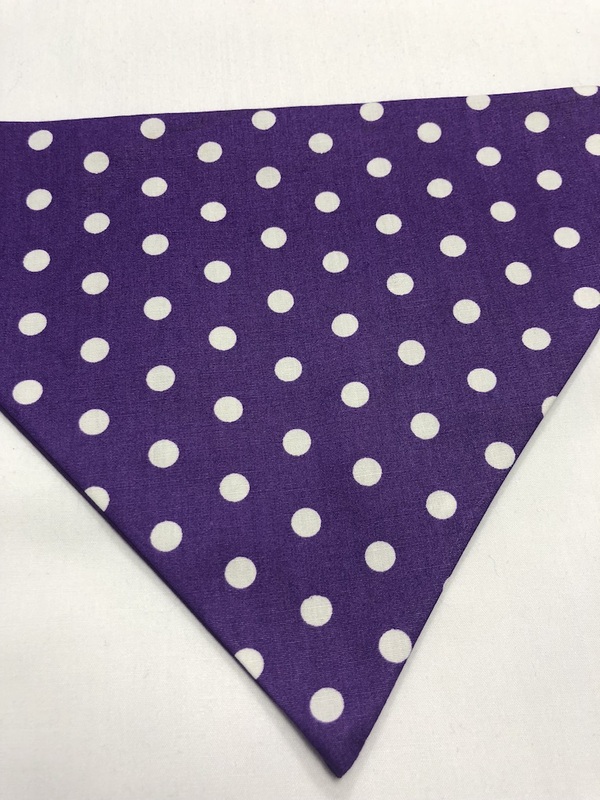 The small measurements are 8 ” across by 7″ long, the medium measurements are 10″ across by 9″ long. 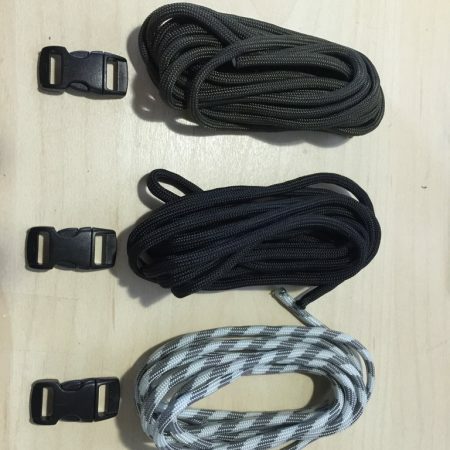 As they are all handmade the size can vary slightly – we have designed them so they can't be 'shrugged off'. 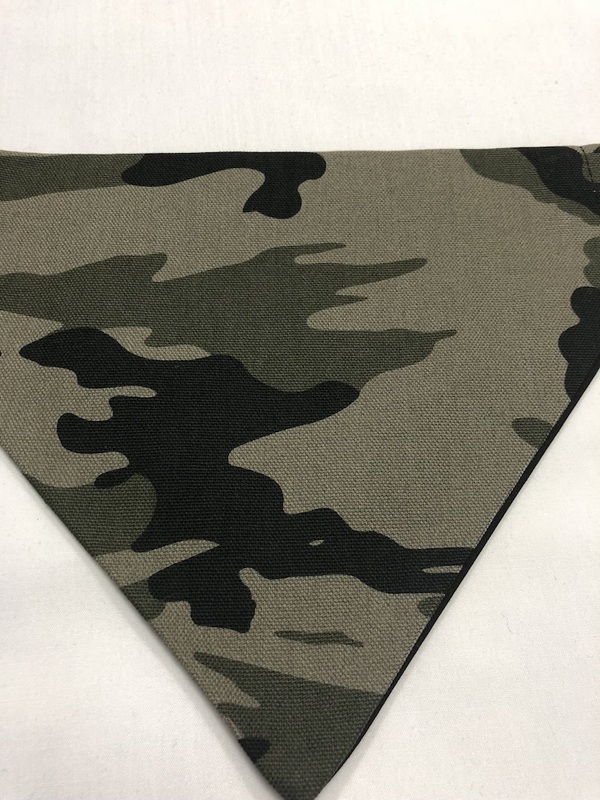 You simply slip the collar through the bandana and it is held firmly in place. 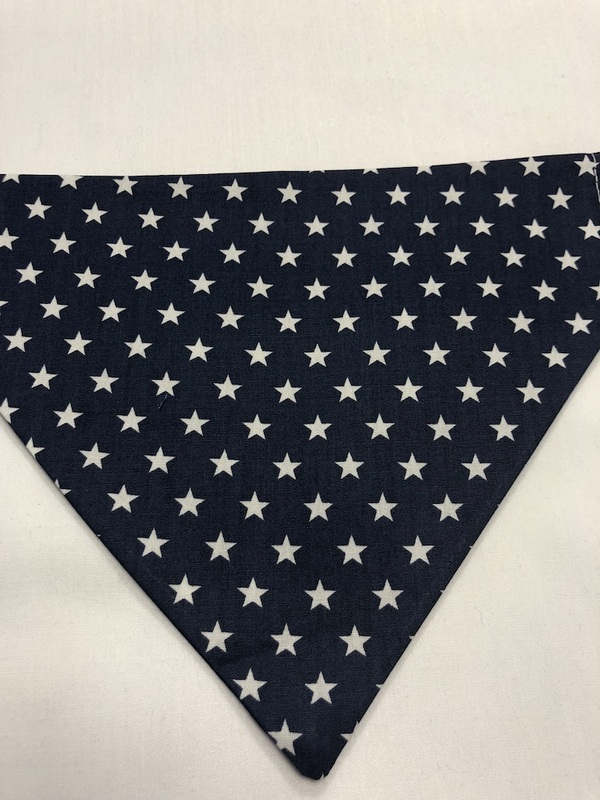 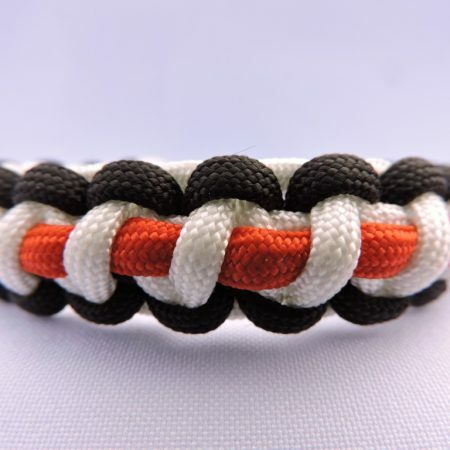 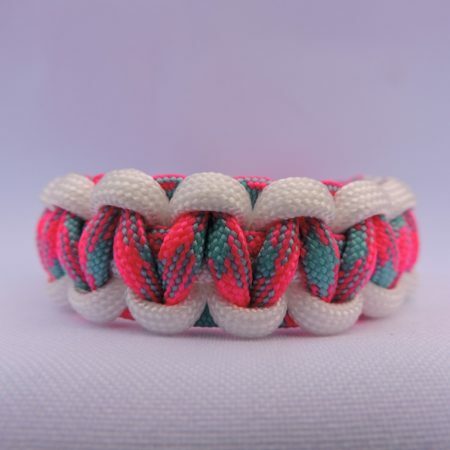 They are made from cotton and can be easily washed. 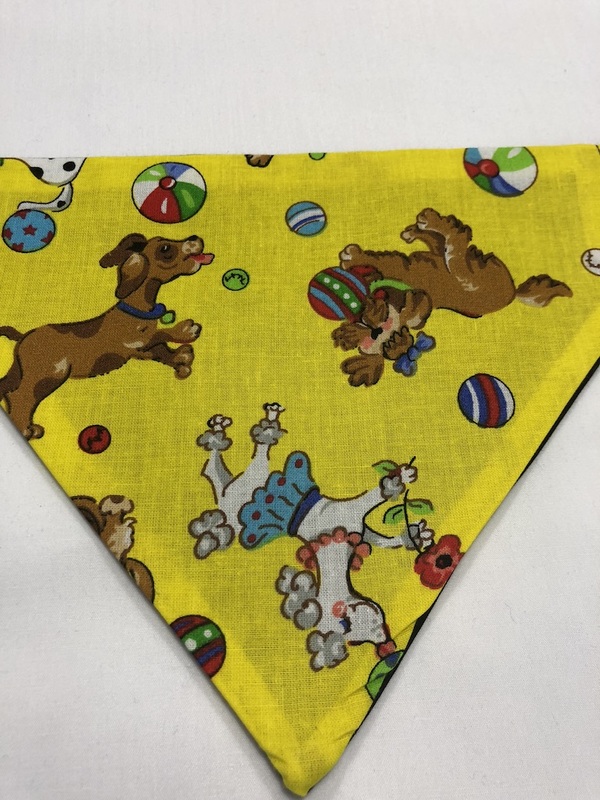 If you want your dog to be stylish or to stand out from the pack then you definitely need one or more of our bandanas.